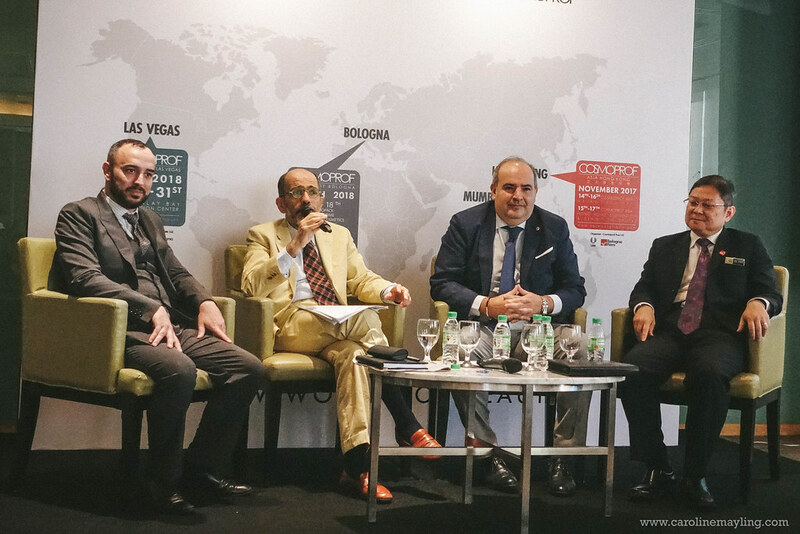 This presentation was held for the first time in Kuala Lumpur, a collaboration between The Italian Trade Agency (ITA) with Bologna Fiere and Cosmetic Italia, with the support of Malaysia External Trade Development Corporation (MATRADE). It is a prelude to the world's biggest international trade show for the beauty industry - Cosmoprof Worldwide Bologna 2018, from 15-19 March in Bologna, Italy. I agreed that this special presentation session is valuable for the beauty industry, professionals, and trade businesses to promote the export and import of cosmetics and beauty products. 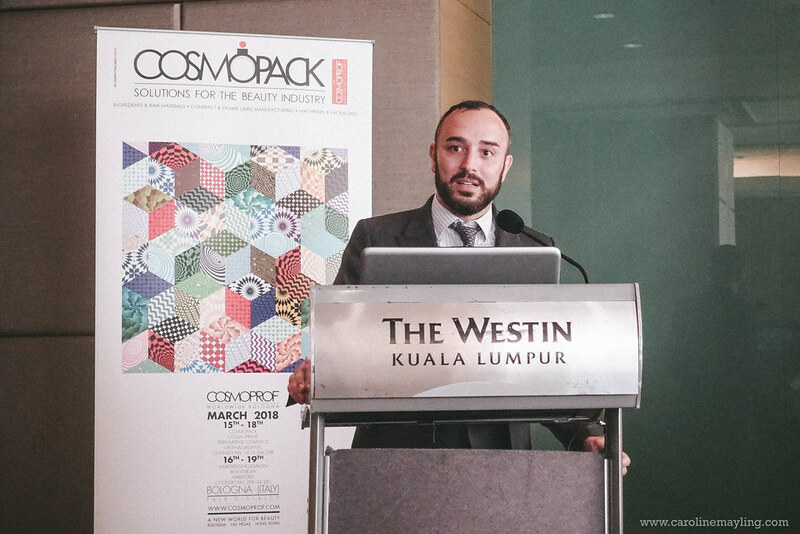 fun fact: Italian exports of cosmetics to Malaysia amounted to EUR 8.1 million in 2016, making the Southeast Asian nation the 57th largest importer of Italian cosmetics (out of 177 countries considered by the Italian National Institute for Statistics). With 50 years of experience, Cosmoprof Worldwide Bologna is the world's leading trade fair dedicated to all the sectors of the cosmetics industry. The fair is all about trends, with highly influential trend forecasters playing a vital role. Cosmoprof has always been a byword for innovation and excellence and offers a range of exciting opportunities and suggestions for the entire beauty supply chain. Organised by BolognaFiere Group in partnership with Cosmetic Italia, the fair takes place in over 9,000 sqm space with efficient links between the exhibition areas and the zones dedicated to business, events, and conventions. In short, Cosmoprof is the biggest and most important international B2B network event in the world dedicated to beauty and cosmetics, chosen by the industry professionals as the ultimate place to be for business. The beauty sectors that involve are Perfumery and Cosmetics, Professional Beauty & Spa, Hair, Nail, Green/Natural and Packaging and Contract Manufacturing. 1. Cosmoprof is the leading B2B platform on the international beauty scene for industry professionals and operators. 2. The only event to gather together all sectors of the beauty industry under one roof. 3. An international hub that brings together all the relevant distribution channels, from the retail market to trade professionals and digital. 4. 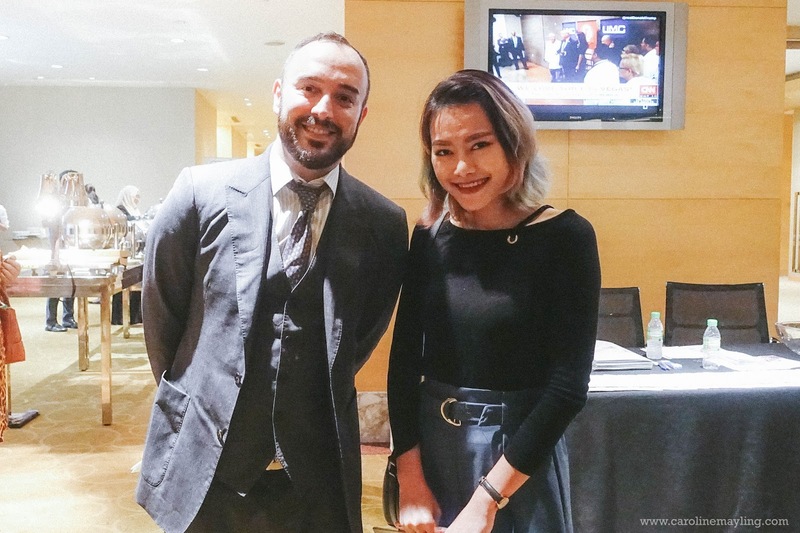 A meeting place for professionals and decision makers where developing business, creating new partnerships and keeping update on the latest trends in the beauty world. 5. To take advantage of Cosmoprof brand awareness, equity and knowledge internationally, developed over 50 years in the beauty industry. 6. To find new market niches and new trends. 7. To build relationships with the exhibitors, your prime potential suppliers/clients. 8. To meet high profile buyers from the major emerging markets. 9. To communicate with press, television, web. 10. To benefit from a strong marketing and communication plan before, during and after the events. 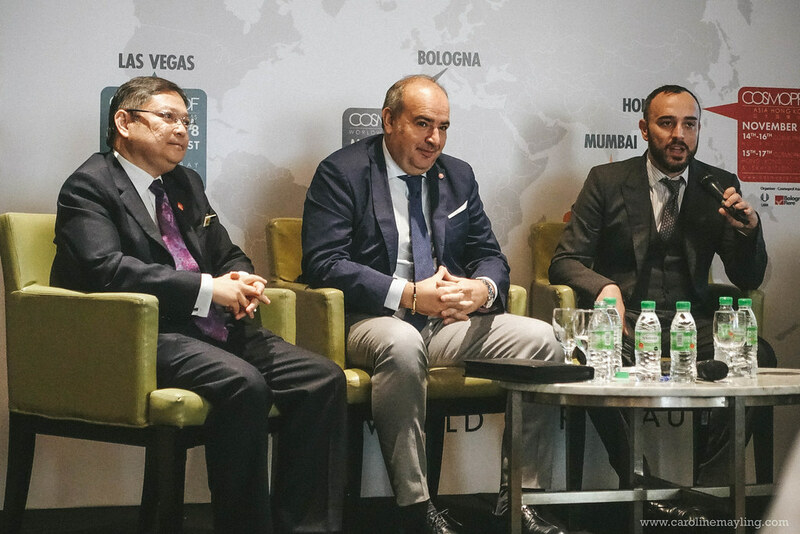 Overall, it was such an insightful session getting to know Cosmoprof Worldwide Bologna; how you can go global with MATRADE; finding out about OEM Manufacturing in Malaysia with FMM-MCTIG as well as to discover the new signature massage - Urutan Malaysia - by MAWSPA! As it's really impossible for me to share everything with you in a post, do visit www.cosmoprof.com for more information!